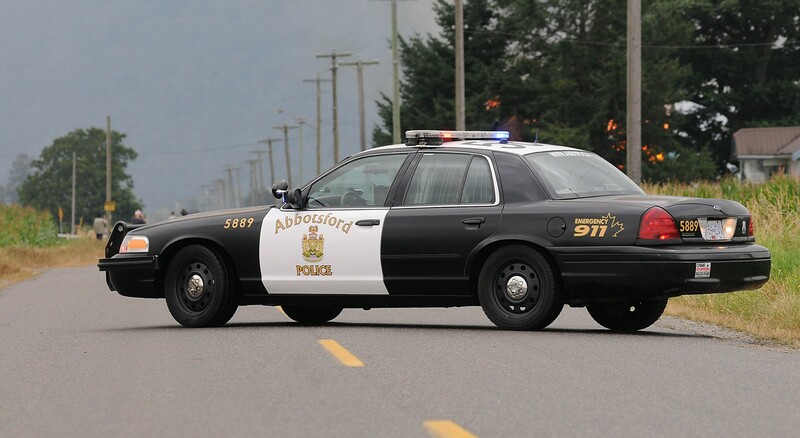 Abbotsford – A witness reported a woman seen walking at Old Clayburn Road and Ash Street around 4 pm Friday afternoon. As she walked by a grey/blue 1990’s Honda Civic, the occupants honked the horn at the woman. She ignored them and continued walking south on Ash Street, crossing at Redwood Ave. As the female was crossing Redwood Ave the Honda pulled in front of her, the passenger got out of the car and pulled the female in. The female appeared to resist but did not fight back or yell for help. A dark silver Mercedes Sprinter van was in the area and is believed to have witnessed this event. Patrol Officers were called to the scene but both vehicles had left the area before officers arrived. Police are trying to determine the nature of this incident and would like to speak to those involved. • Caucasian, in her mid 20’s, 5”5’ tall and stocky build. • Red or pink hair; OR, wearing a red or pink hat. • Wearing dark pink pants. 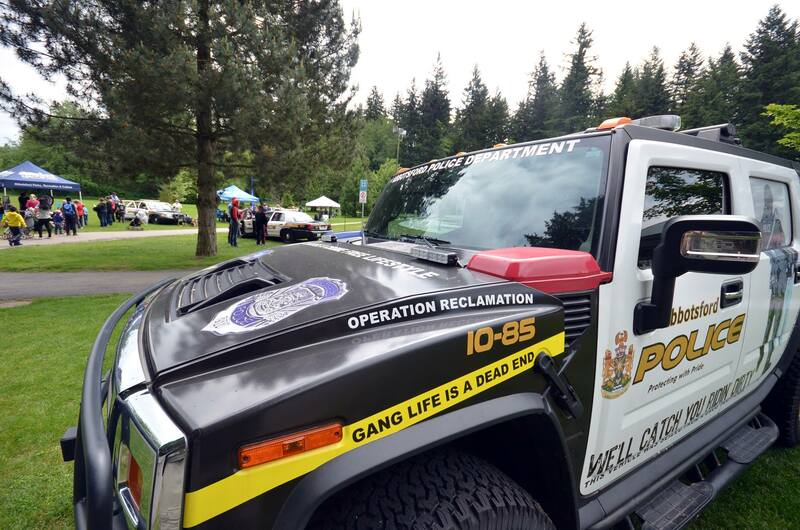 Anyone with information about this incident should call the Abbotsford Police Department at 604-859-5225, text us at 222973 (abbypd), or call Crime Stoppers at 1-800-222-8477. 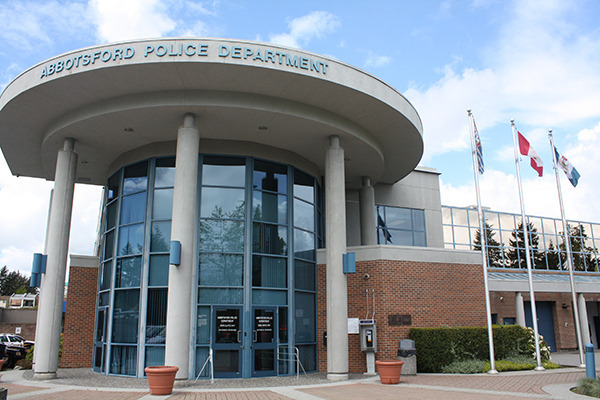 Be the first to comment on "Abbotsford Police – Attempted Abduction On Ash Street – Witnesses Needed"